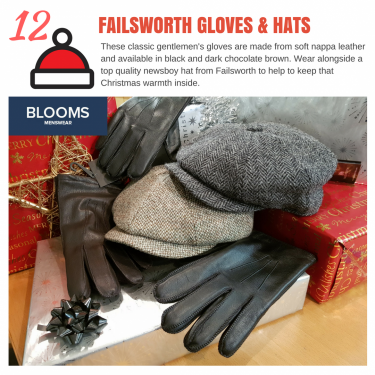 A fantastic pair of high-quality leather gloves and a classic newsboy hat from Failsworth is just what you need to battle the elements over the Christmas period! 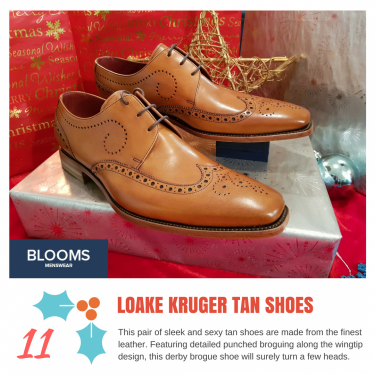 For the dapper gentleman who likes to treat his feet to the finest footwear. 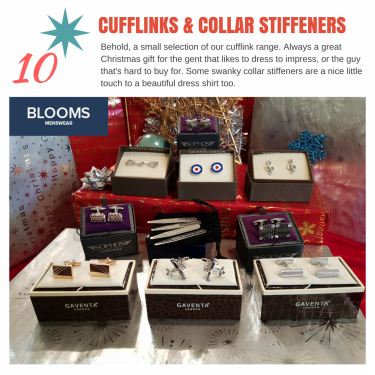 In need of a bit of bling for your shirts this Christmas? 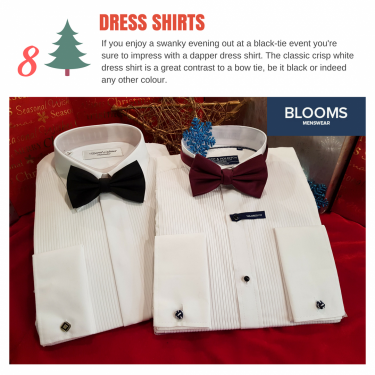 If you're lucky enough to be attending a Christmas party this season, today's advent calendar post may be of benefit to you! 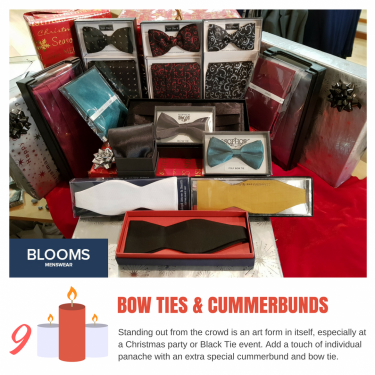 Anyone going out for Christmas cocktails might appreciate today's advent post! 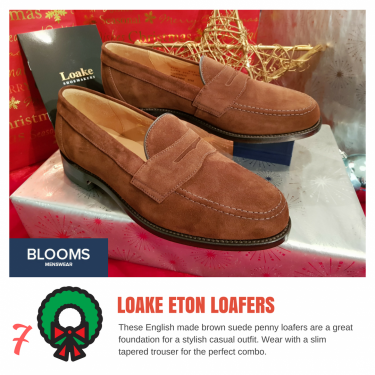 Today's showcase is a pair of beautiful casual footwear.